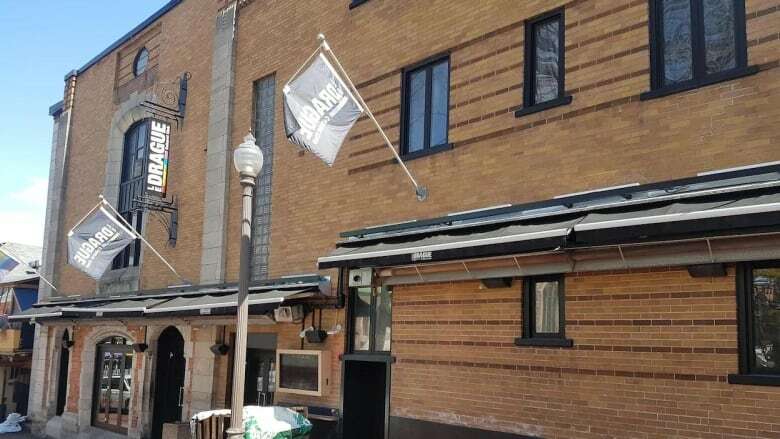 The owner of Le Drague Cabaret Club in Quebec City filed a complaint with police after a hate message was discovered on social media Friday — a message targeting the local LGBT community. The owner of Le Drague Cabaret Club in Quebec City filed a complaint with police after a hate message was discovered on social media — a message targeting the local LGBTQ community. The message warned the club's customers that extremist groups were organizing a "hunt" on Friday night in the neighbourhood where the popular, long-time gay bar is located. The warning message claimed the hunt would target members of the LGBTQ community and "all those who identify publicly with the left." It also mentions antifascists, non-binary people and people of diverse backgrounds. Although the source of the message is unknown, several customers — scared to visit the club — contacted its owner, Jean-Philippe Blondeau, to ask about the threat. "Several clients contacted us for information and to know if it was safe to come to Le Drague," said Blondeau, who went straight to police. "We do not want to be alarmist, but we have a duty of safety. We do not take chances." Blondeau said this is far from the first such threat as the club receives an average of one per year. "It's not common, but it happens from time to time," he said. "In 2019, there is still some way to go in terms of openness and tolerance. Across social media, there is a tendency to polarize left and right. We must keep the dialogue open." Quebec City police confirm that a complaint has been filed and an investigation is underway.